Hey there! We’re so glad you stopped by. Here at Design Cuts we are passionate about offering designers just like you the best creative resources online. Tom Ross is the founder and CEO of Design Cuts. He’s a long time creative, and lives and breathes this company! His favorite thing is to see our incredible community growing, whilst staying true to its core values. His ultimate goal is to make Design Cuts the go-to destination for every designer online! 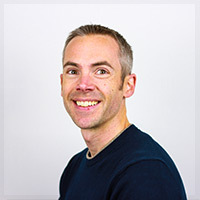 Matt Slightam is our Creative Director, ensuring that the user experience across Design Cuts is as lovely as possible. 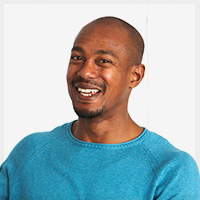 He has worked in the creative industry for 15 years (if you look far back through the fossil records that’s when Photoshop didn’t have layers and CSS style sheets were the stuff dreams were only made of!). 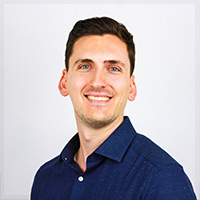 Matt has a passion for brand building, illustration, and as with most designers, gets ‘a little twitchy’ when his designs are implemented with anything less than pixel-perfect precision! Darren Niles Darren Niles is our Technical Director (coding ninja) at Design Cuts. He keeps everything running smoothly for the community, as well as helping us to launch fantastic new features and improvements. Carol Stratford is our Head of Customer Support and Relations. She lives and breathes all things customer service and ensures we provide the best service we possibly can. When she is not overseeing our Support team, she loves to travel and spends her free time getting as many stamps in her passport as she can. She also loves everything DIY and her weekends consist of repurposing furniture and crafting! SJ Bennett is our Community Manager. 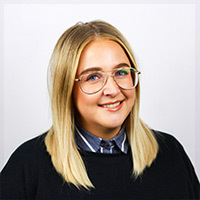 She loves chatting to our community and getting to know you on a real personal level so you’ll always find her hanging out in the Design Cuts Forum and over on our Instagram. SJ comes from a performing arts background and still loves to sing and dance when she can. When she’s not performing, you will find her checking out the latest on-trend makeup and hairstyles. Oh and keep an eye out for her ever-changing hair color! 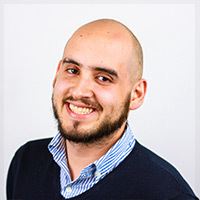 Marco Biferi is our Video & Audio Expert, in charge of making everyone look good on camera! Marco is always video editing something or working on some animations to show off our designer’s wonderful products. He is a huge football fan, especially Juventus. He also loves catching a good gig! Raluca Toader is our Social Media Manager and helps to promote all the content across our various social media channels. When she is not busy on social media, Raluca enjoys traveling and trying different foods, listening to dance music and going on hikes. Krishna Kataria is our Front End Web Developer. She is passionate about coding. She develops amazing new features and helps to maintains our website. In her spare time, she loves to cook different dishes and loves to travel. 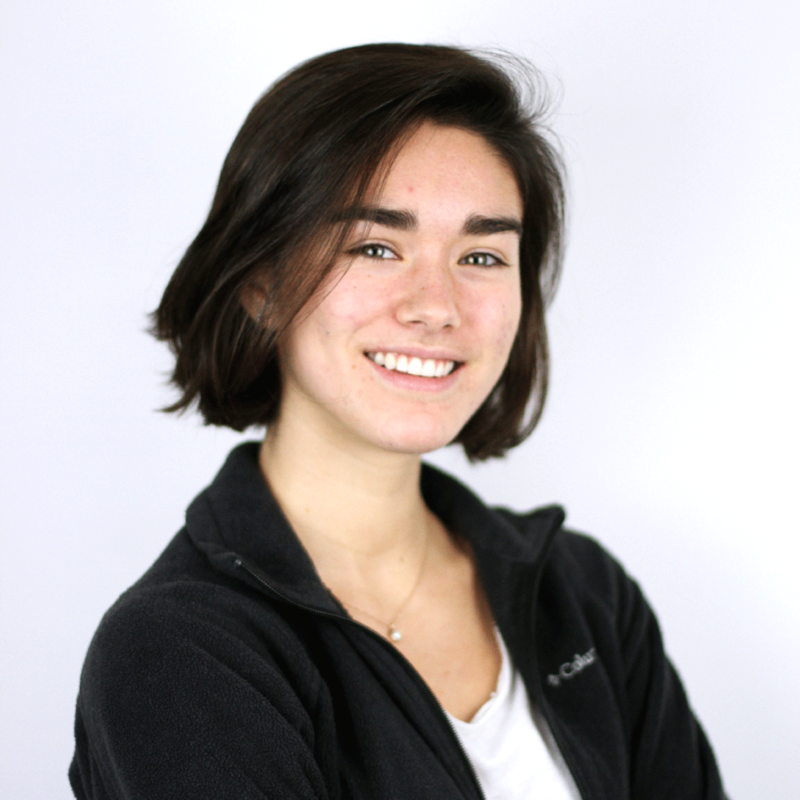 Allie Toney is our in-house Graphic Designer. She loves working with all of the products that we have to offer! Allie is grateful (and excited) to be in a field where she gets to create something every day. She is passionate about food, travel, good music, photography and her dog, Oliver! 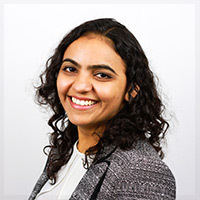 Sim Gill-Naul is our Product Manager which means that she oversees all of the products that you can discover across our website. Sim absolutely loves traveling and exploring. She has traveled all over South East Asia and goes on regular road trips around Europe, driving through stunning mountains, picturesque hills and remote villages. 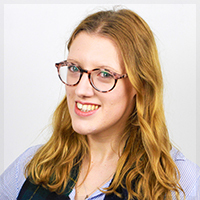 Annabel Smith is our Customer Support Champion and loves to be able to help with any questions that you may have. 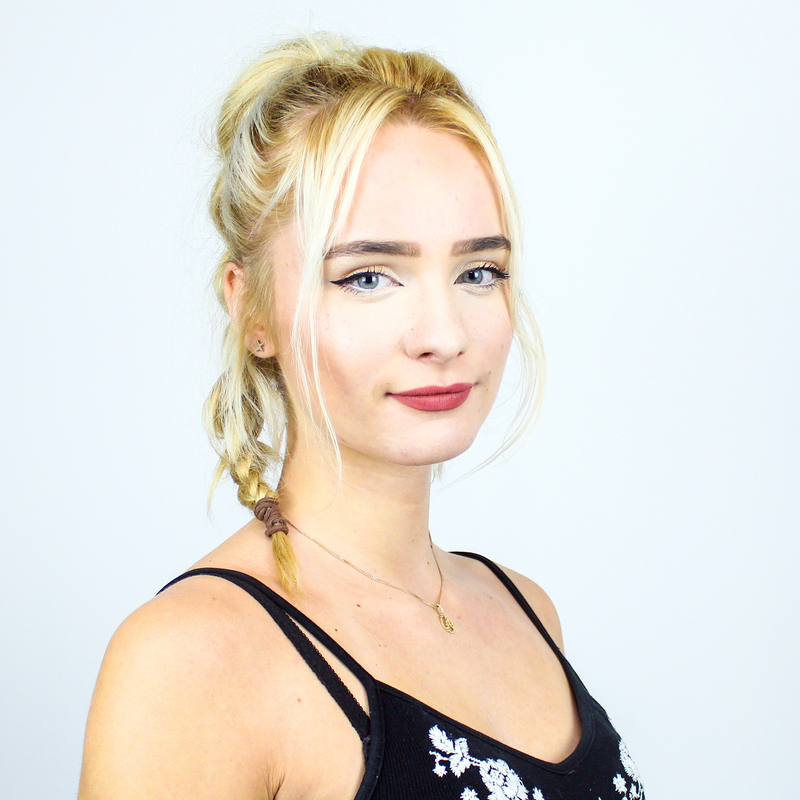 Annabel comes from a Film Production background, working as a freelancer before she joined Team DC and still enjoys working on her screenplays in her free time. She is a super film and book nerd and will always enjoy a quote-off over a glass of wine, “Here’s looking at you, kid”. 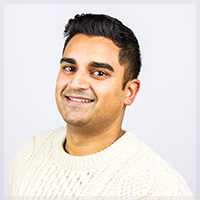 Janak Dhokia is our Marketing Manager and spends his time ensuring you hear about all the latest products and bundles! 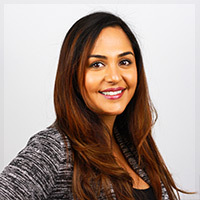 Janak comes from a varied background in marketing, having worked in events, digital and traditional marketing for a variety of industries and has a great passion for search engine optimization. In his spare time, he enjoys cooking, driving his Porsche around the country roads and kicking back with a beer and watching the popular British soap Eastenders! Yuko Hirose is our International Support Champion. She is always here and happy to help you get up and running with any of your Design Cuts purchases! Yuko used to be a tour conductor before working for Design Cuts and actually used to live in Venice, Italy! When she is not traveling, she loves to dance and is currently learning Theatre Jazz in London. 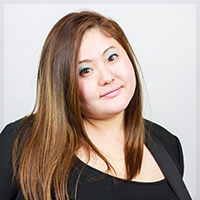 Yuko loves musicals and is a huge theatre-goer with some of her favorites being The Lion King & Wicked. Stacy Wells is our Relationship Manager. 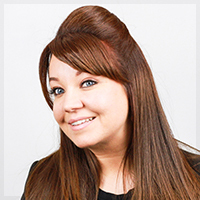 Stacy is a real people person and loves building relationships with all of our wonderful designers and suppliers. 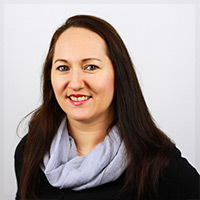 Stacy comes from a background of Relationship Management across a variety of industries. She has a keen interest in fashion and is known around the office for her numerous different blazers and matching heels. In her spare time, Stacy enjoys boxing and yoga and you will also find her at the sidelines of the football pitch cheering on her son. 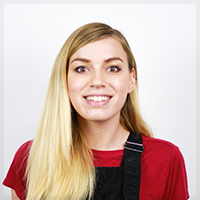 Adriann Piers is our Product Curator and she loves researching new exciting products! Adriann also really enjoys checking out all your awesome product suggestions and looking through new products from our designers. Adriann comes from a background in Illustration and still paints whenever she can in her free time. She also loves exploring the outdoors as well as a love for music and reading. Anna Hill is our Product Champion. She loves all things creative and getting stuck into fun projects. Anna comes from an art and design background and still draws whenever she can in her free time. She also has a love for dance, especially ballet, which she started when she was 4. So when she’s not working on a new exciting product to go live in the DC Marketplace, she’ll be dancing somewhere in the office. 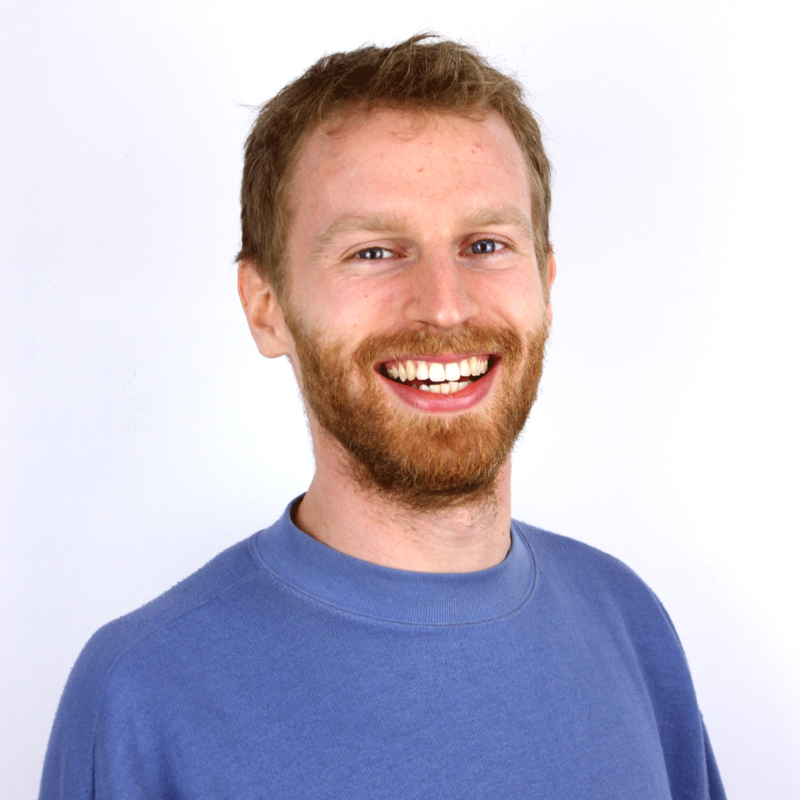 Ed Guillaume-Smith is our Product Champion who loves working on all the products that go live on our website everyday! Ed’s a musician in his spare time, playing in bands and producing. He also adores film and daydreaming about being a character in his favourite TV show, Twin Peaks! 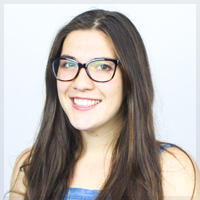 Mariana Fraser is our Social Media Content & Product Champion. 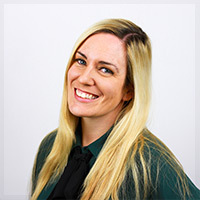 She enjoys creating content for our wonderful community and working on the products that go live on the DC marketplace. She’s been moving from country to country and snapping photos for as long as she can remember, so in her free time she enjoys exploring new cultures and taking road trips with friends and her trusty camera. When she’s not on the move, you’ll find her watching a football match or reading a new book. I’m a huge fan of DesignCuts and have taken advantage of their fabulous deals. Their enthusiasm and creativity spur me on and sometimes it feels like they’ve got the studio next door and I can pop in anytime.